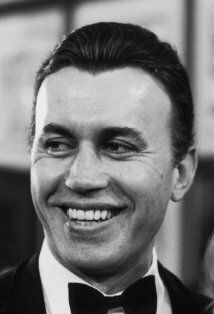 Actor Michael Ansara Dies at 91! and Abu Sufyan in “The Message”, a film about the story of Islam and the Prophet Muhammad. In terms of animation, Mr. Ansara has lent his voice many time. His most famous animated role would probably be Mr. 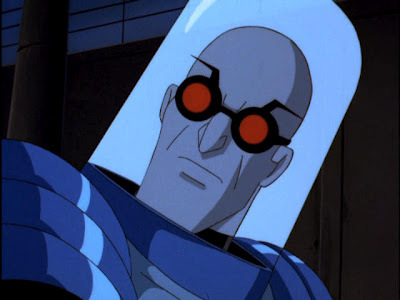 Freeze in “Batman: The Animated Series” and its many spinoffs. 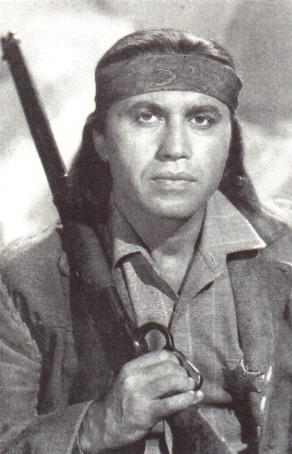 This is an actor that many of us will be remembering, and I’m no exception! 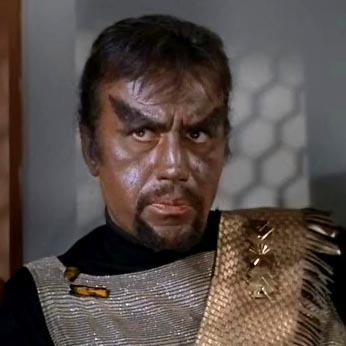 Author The Animation CommendationPosted on August 2, 2013 July 16, 2017 Categories Notable DeathsTags animation, batman, broken arrow, celebrity deaths, death, islam, michael ansara, mohammed, mr freeze, muhammad, prophet muhammad, star trek, syria, syrians, the message2 Comments on Actor Michael Ansara Dies at 91! 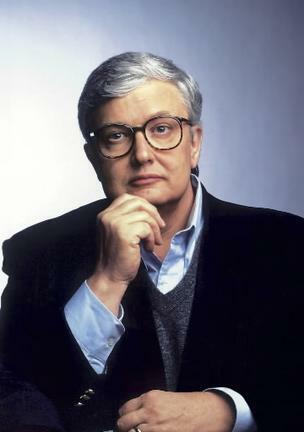 Film Critic Roger Ebert Dies at 70! Beloved film critic, Roger Ebert (1942-2013), known for his thumbs-up/thumbs-down film reviews as well as for his partnership with Gene Siskel has died today at the age of 70! He’s the first celebrity to die this year whom I was a fan of! 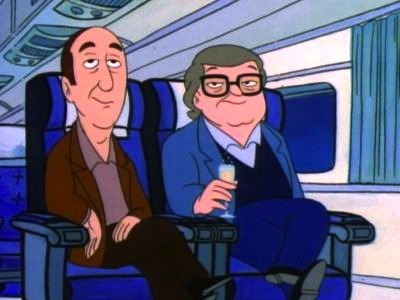 Fun Fact: He and his professional partner Gene Siskel lent their voices and likenesses to an episode of “The Critic”. He will be greatly missed and his death is a big thumbs-down! Author The Animation CommendationPosted on April 4, 2013 July 16, 2017 Categories Notable DeathsTags 2013 deaths, animation, chicago, death, film critic, film review, movie review, roger ebert, the critic5 Comments on Film Critic Roger Ebert Dies at 70! Singer Patty Andrews Dies at 94! 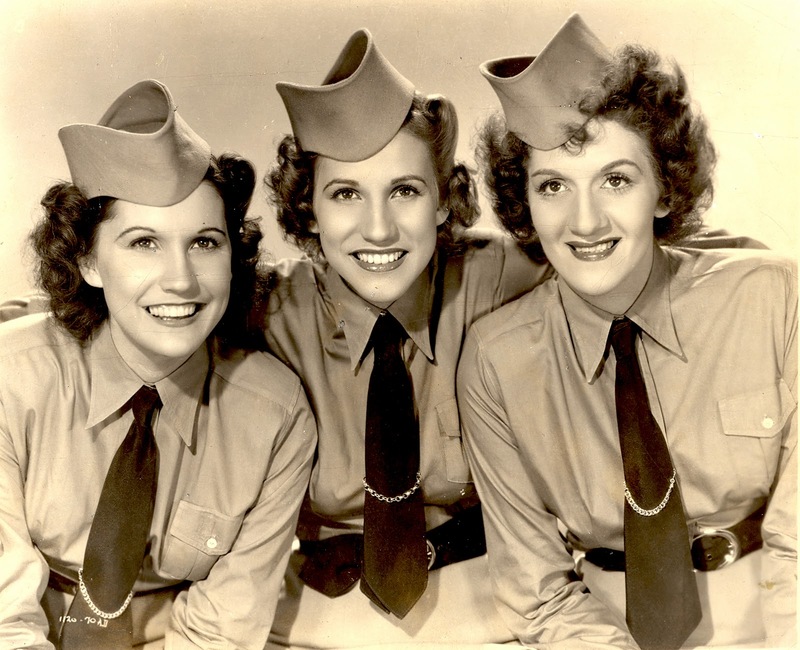 Singer Patty Andrews of the famed “Andrews Sisters” has passed away sadly at the age of 94! 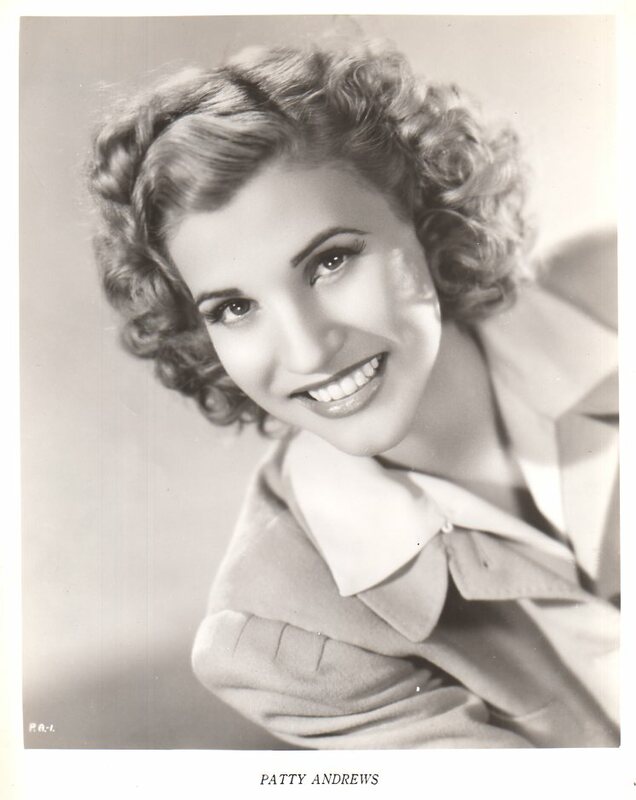 Patty Andrews (1918-2013) died at her home in California due to natural causes. Patty, along with her sisters LaVerne and Maxine (who predeceased Patty), were popular singers in the ’30s and ’40s. 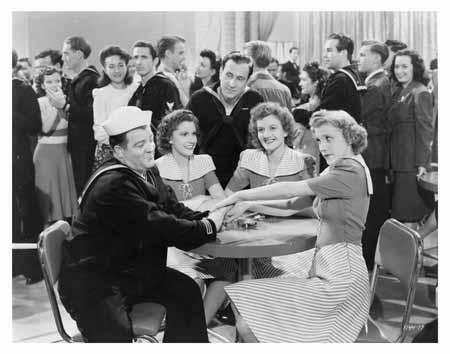 They even made appearances as themselves in films such as “Buck Privates” and “In the Navy”, both starring the comedic duo of Abbott and Costello. 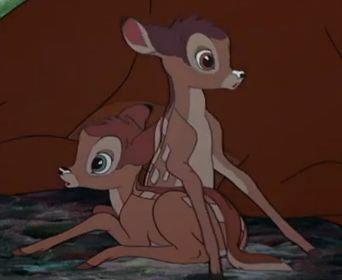 There also is a connection between them and Disney animation. 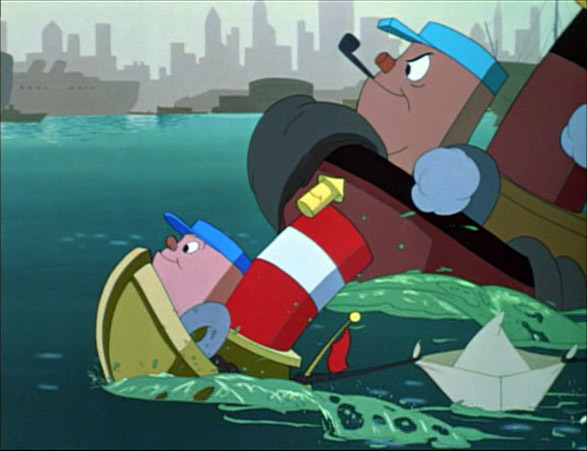 They sang the “Johnnie Fedora and Alice Bluebonnet” and “Little Toot” segments from Disney’s “Make Mine Music” and “Melody Time”, respectively! In the end, many old-timers and young folk are sure to mourn the loss of the last of the Andrews Sisters! Author The Animation CommendationPosted on January 30, 2013 July 16, 2017 Categories Notable DeathsTags abbott and costello, andrews sisters, death, johnnie fedora, little toot, make mine music, melody time, patty andrews, walt disneyLeave a comment on Singer Patty Andrews Dies at 94!